Hi loves! How are you today? I am doing fine, only 1 day left to work so YAY! So lately I've been receiving some comments saying I've been showing (too much) gorgeous polishes. I am continuing with that today, because I have Ninja Polish Glamorous. Yes, the OPI DS Glamour dupe! 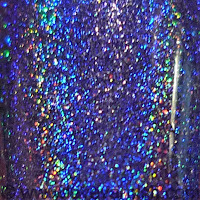 I've been lemming OPI DS Glamour ever since I got interested in polish but yeah, not a chance I'll ever own that beauty. I knew Ninja Polish had a dupe for it but it always seemed out of stock, so when I read on Facebook it was in stock I immediately ordered it, together with Color Changing Garnet. 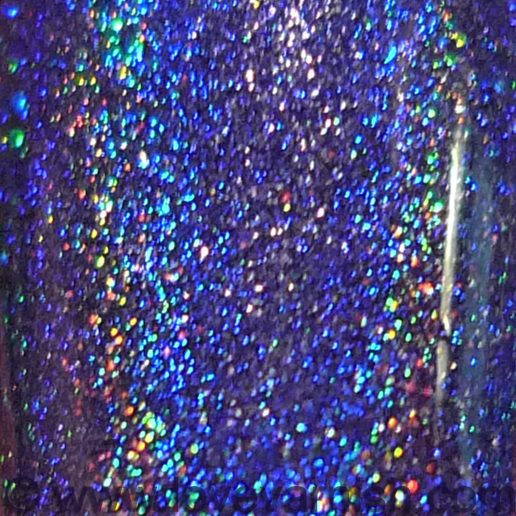 When I received them all I could do was stare at the bottle and look at the gorgeous rainbow inside ♥. On the nails it did not disappoint at all. It applies smooth and buttery in 2 coats, no dragging or patchy application, just a nice and smooth formula. Topcoat doesn't affect the holo at all (pictures are with a coat of Essence Better Than Gel Top Sealer) and gives a nice glossy finish. I had a hard time deciding which pictures to use so... picture overload LOL! 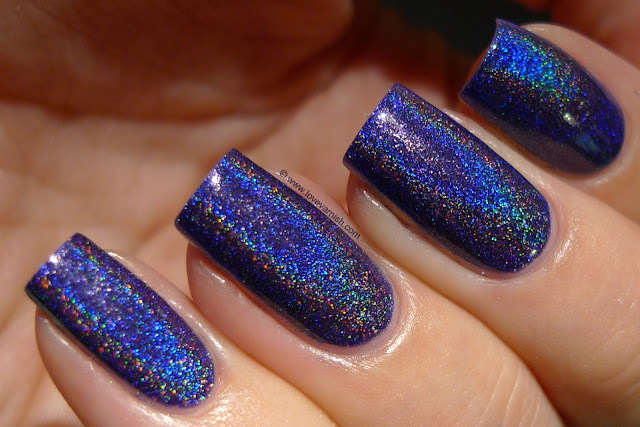 Do you own OPI DS Glamour or this gorgeous dupe? Let me know in the comments! Ninja Polish is both an e-tailer as well as an indie brand. You can find them on their own website, Facebook, Twitter, Pinterest and Instagram. Wow!!! Wat een geweldige lak! Prachtig! I am so happy with my bottle of OPI Glamour, but this one is stunning too! I think it looks more purple than the original one or is that the light?